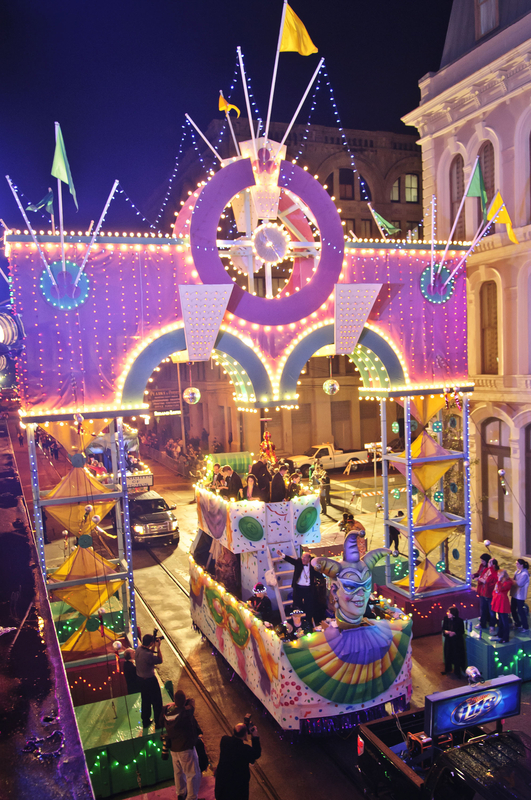 The Tremont House, A Wyndham Grand® Hotel has been the site of Galveston’s most opulent Mardi Gras Ball and Parade Viewing Party for thirty years and 2014 will be no different. 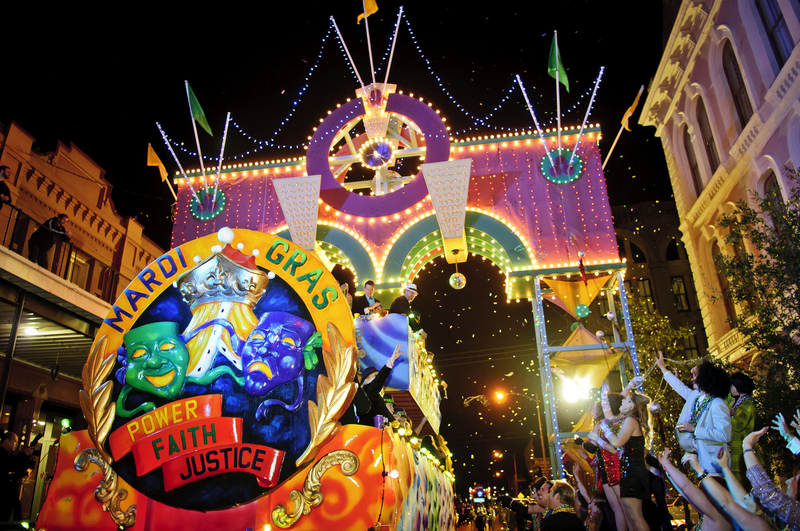 On March 1, 2014 during the 30th Annual Mardi Gras Ball and Parade Viewing Party, revelers can experience Galveston’s heyday of great music, speakeasies and glamour at The Tremont House as it celebrates with the “Pearls and Prohibition” ball. Beginning at 6:00 p.m. on March 1, The Tremont House is transformed for the ball with live music, dining and cocktails throughout the first floor of the hotel as well as a VIP parade viewing area. 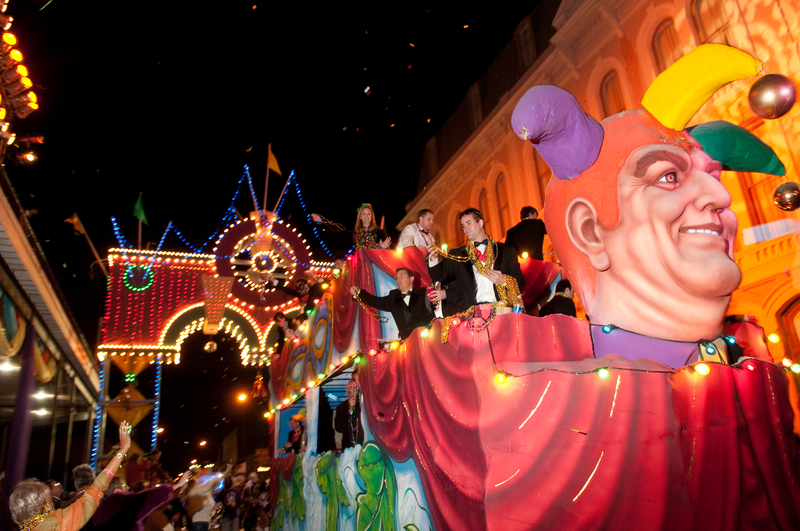 This premier Mardi Gras ball offers a prime view of the Momus Grand Night Parade as it passes directly in front of the hotel. Following the parade, the revelry continues in The Tremont Ballroom with music by retro-swing band Cherry Poppin’ Daddies, known for their hit “Zoot Suit Riot.” Guest will also enjoy prohibition-inspired cocktails and a savory midnight breakfast buffet. Dapper daddies and doll-faced dames are encouraged to dress in a fashion that roars of prohibition and 1920’s glamour. Ball tickets are $200 per person and can be purchased online at www.Galveston.com/MardiGrasBall or by calling The Tremont House at 409-763-0300. The two-night weekend Mardi Gras Ball package at The Tremont House starts at $1,078 and includes a Friday night performance by renowned Dr. Michael White Jazz Quartet from New Orleans, two tickets to the 30th Annual Tremont House Mardi Gras Ball on Saturday, continental breakfast on Sunday and complimentary valet parking. Hotel guests also receive a commemorative Tremont House Mardi Gras Bead as well as other party gifts as souvenirs for the weekend. Weekend packages can be booked online at www.WyndhamTremontHouse.com (see special offers) or by calling The Tremont House directly at 409-763-0300. The Tremont House Ball, hosted by the Cynthia and George Mitchell family, originated in 1985 with the grand opening of The Tremont House on Feb. 16, 1985 and the revival of Galveston Island’s city-wide Mardi Gras celebration.